You guys, when we were getting married, I literally had to chase people down two weeks before our wedding to ask them if they were planning on attending. Now, admittedly, my husband and I have 100% been on the other side of that phone call. And let me tell you, when you see so and so calling on your phone and YOU KNOW it’s because you haven’t RSVP’d to their wedding yet, well, it’s not really a good feeling. One of the best ways to avoid that conversation and keep your guest list on track are online RSVP. They’re easy, they’ll save you money, AND they’re totally acceptable in this digital age for just about everyone (well, maybe except your 95-year-old grandma, but more about that later). 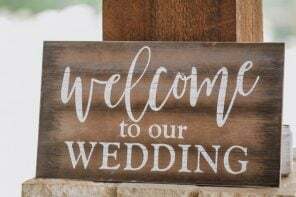 And the best part is that one of our favorite brands for all things weddings–Zola–makes it super easy and affordable no matter which way you choose to have guests RSVP. 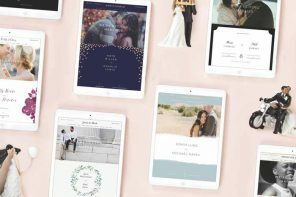 In addition to having one of the best wedding registries around, Zola has hundreds of beautiful wedding invitation designs (with a paper RSVP card option), free matching wedding websites, and a guest list manager that will track your online or paper RSVPs in no time. 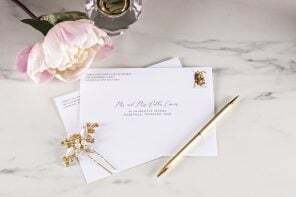 Still trying to figure out if online RSVPs are right for you? Read on to get our take! 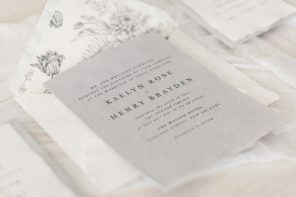 Even though I love a great paper invitation, RSVP and thank you card, do you know what I love even more though? Convenience and organization. 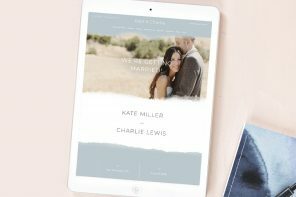 Online RSVP’s are, admittedly, 10 x easier than paper invites, especially when you use Zola’s free wedding websites and Guest List Manager. 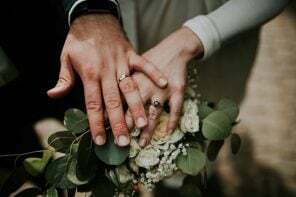 The online RSVP section of your Zola website will be private, so only guests on your list will have the option to RSVP (for themselves and the number of additional guests they’re welcomed to bring, if any). 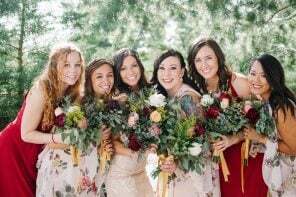 You can also allow certain guests to RSVP to multiple wedding events, such as the rehearsal dinner and brunch, and ask custom questions such as meal preferences and what dance song is on their must-play list. (Um, anything by Beyonce. Duh). 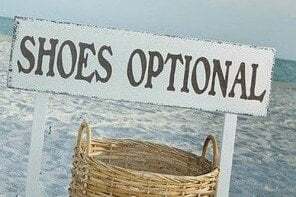 Not feeling online-only? 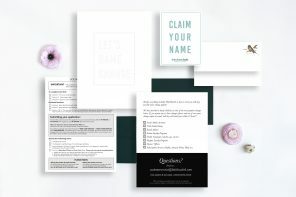 Zola’s beautiful paper invitations are always a good idea, and their paper RSVPs are super affordable at $1.29/each (with FREE envelopes and guest addressing, to boot). 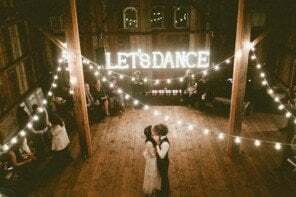 Kindly RSVP by March 3, 2020 at www.weddingwebsite.com. 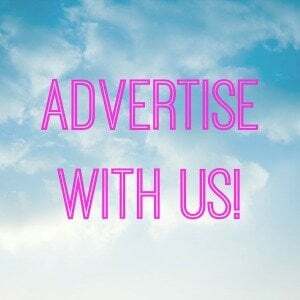 If you have any questions don’t hesitate to reach us at 444-444-4444 or weddingname@gmail.com. We can’t wait to see you! Whether you decide to go with paper RSVPs or online only, Zola’s free guest list manager is such a huge help. 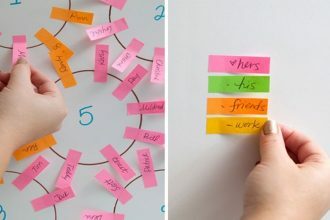 This innovative tool lets you collect guest addresses, track your RSVPs and wedding gifts in real time, and help you write your thank-you’s as they come in. 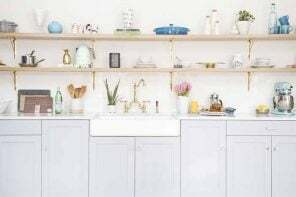 Plus, guests on your Zola wedding website can read all about your wedding events, accommodations info, AND buy you that awesome KitchenAid stand mixer, all without leaving your Zola wedding website (a major bonus for guests). 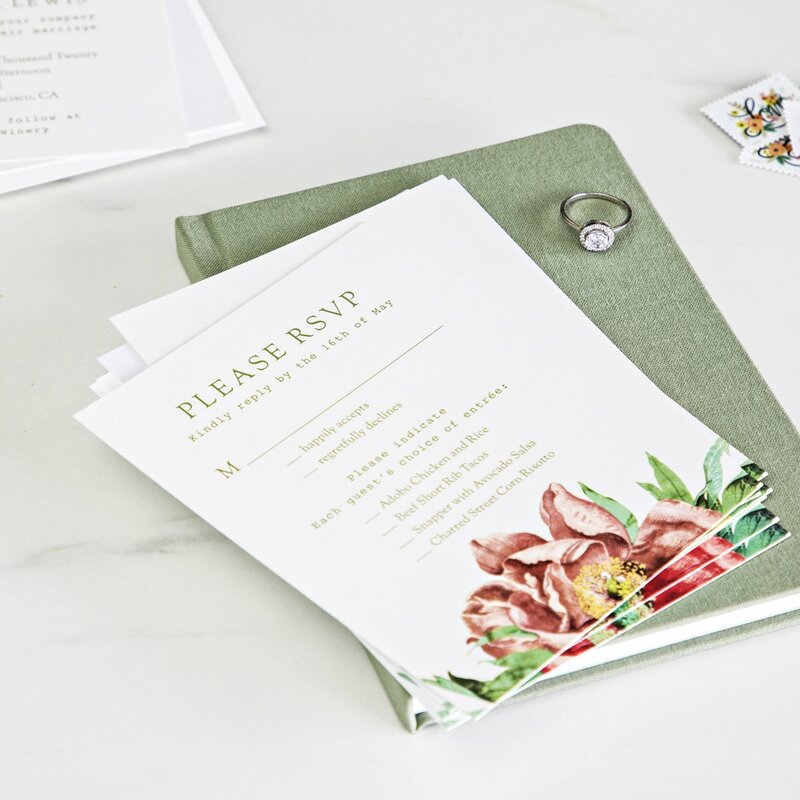 While we can’t promise there won’t be some last-minute RSVPs coming in from us stragglers, at least you’ll feel as organized as possible no matter which RSVP option you choose. 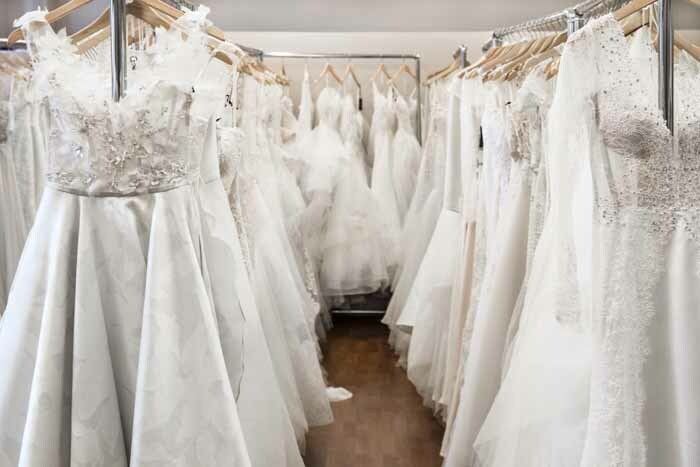 Your wedding planning just got way easier! 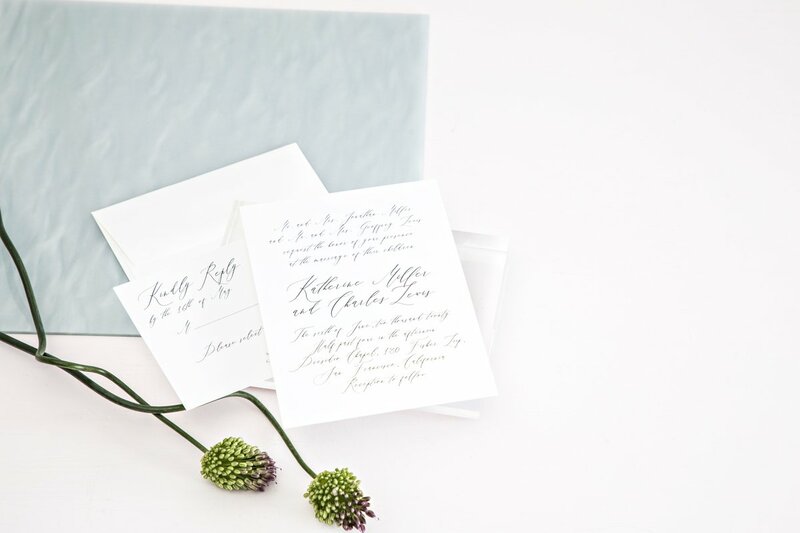 Get 30% off your Zola wedding invites with the code PAPER30* when you order today!